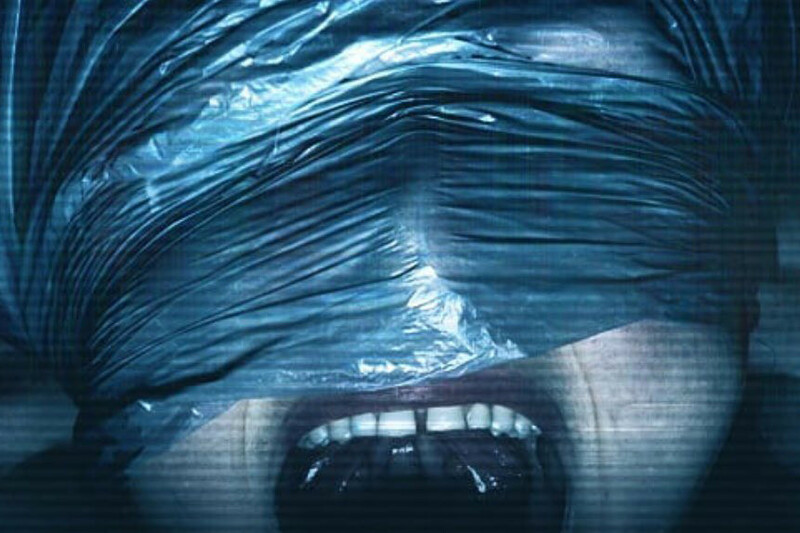 Unfolding in real time, Unfriended: Dark Web is the newest terrifying horror from the producer of Get Out, Happy Death Day, The Purge and the makers of Unfriended. Blumhouse Productions and Zombies In My Blog invite you to a free promotional screening on Thursday, July 12 at Regal Hollywood (719 Thompson Lane, Nashville, TN 37204) at 7 PM. When a twentysomething finds a cache of hidden files on the new laptop he picked up in a lost-and-found bin, he and his friends are unwittingly thrust into the depths of the dark web. They soon discover a cache of secret files on it and that someone has been watching their every move, who will go to unimaginable lengths to protect the dark web. The previous owner of the computer will do anything to get the laptop back. Find out more at the screening. The film stars Rebecca Rittenhouse (The Handmaid’s Tale), Betty Gabriel (Upgrade, Get Out), Chelsea Alden (American Horror Story), Colin Woodell (The Purge, Designated Survivor), Andrew Lees (Mass Effect: Andromeda), Stephanie Nogueras (Grimm) and Savira Windyani (Quentin Tarantino’s Suicide Squad). Written and directed by Stephen Susco (The Grudge, Texas Chainsaw 3D), Unfriended: Dark Web is produced by Timur Bekmambetov (9, Abraham Lincoln: Vampire Hunter), Bazelevs Production and Jason Blum (Truth or Dare, The First Purge, Get Out, Spawn), of Blumhouse Productions. This found-footage film originally premiered at South by Southwest and will soon be released in movie theaters. In order to qualify for two tickets to the movie, all you have to do is like our Facebook and Twitter pages. Winners will be chosen randomly by Wednesday, July 11th. For more information about the film, please visit the Unfriended: Dark Web webpage. Unfriended: Dark Web will be released nationwide on Friday, July 13th.